Disney Cruise Line announced their 2019 Summer itineraries back in March and today, they’ve shared some additional details on two new destinations they’ll be visiting in France. First-time calls on Brest and Toulon, France will offer cruisers breathtaking views, timeless adventures, and delicious cuisine. Some may even sense a connection in several locations to the beloved Beauty and the Beast film. Guests traveling to either of these gorgeous destinations can look forward to seeing enchanting medieval villages, elegant castles, traditional street markets, and charming seaside vistas. Guests sailing on Disney Cruise Line can travel to Brest during the seven-night Western European cruise from Barcelona on July 14, 2019. Toulon is a featured stop on a weeklong Mediterranean cruise from Rome on June 22, 2019. The details below come directly from Jonathan Frontado’s blog post on the Disney Parks Blog. This picturesque naval port city is the gateway to the charming region of Brittany in northwestern France. Divided by the PenfeId river, Brest boasts impressive medieval landmarks, scenic coastlines and exquisite dining — from the freshest seafood to the most indulgent crepes. And, with its rich military history, the city has plenty of tales to tell. 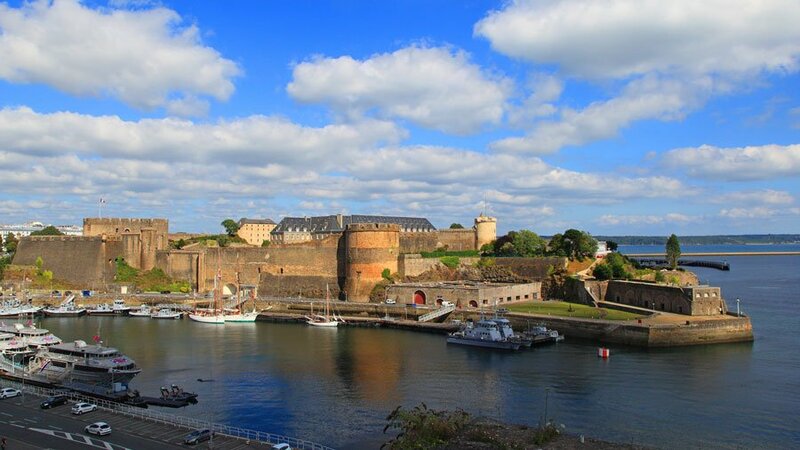 History: While in town, don’t miss your chance to tour the city’s oldest landmark, the Château de Brest, a 1,700-year-old castle and home to the National Maritime Museum. You can also visit the Tour Tanguy, a 14-century watchtower positioned just across the river, whose rounded walls house historical maps, coats of arms and city models. Nature: Families will love a day at the incredible Océanopolis aquarium, the only center of its kind in Europe, where you can discover unique exhibits, 50 different tanks, and more than 1,000 species. The city also has a magnificent conservatory devoted to the cultivation of rare and endangered species, where you can relax among the many tropical gardens or in the lush valley with its waterfalls and streams. Fun in the Sun: Near the city center is Plage du Moulin Blanc, a fabulous white-sand beach perfect for kicking back with a cocktail or trying out surfing, windsurfing and other watersports. Beyond Brest: Just 15 minutes outside the city are the ruins of Abbaye de Daoulas, a 12th-century abbey that remains a beautiful site with a spectacular cloister and wonderful gardens. You could also explore the grounds and fort surrounding the striking medieval lighthouse at the Fort du Petit Minou, which are located westward along the coast of Brest or go hiking on nearby granite cliffs to find hidden beaches and medieval military defensive hideaways. 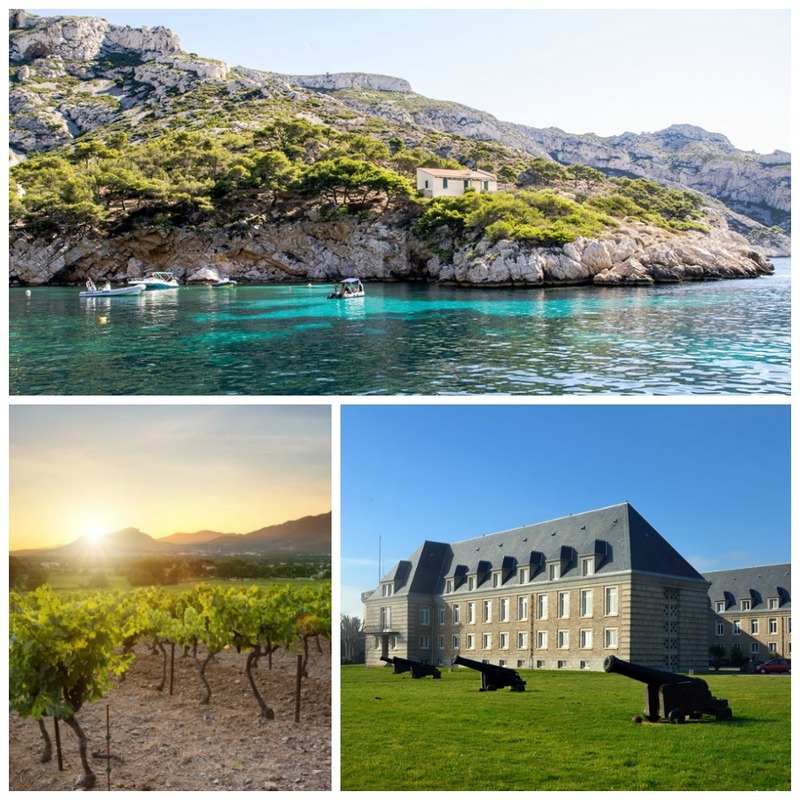 Located on a resplendent natural harbor in the Mediterranean, Toulon is an open door to France’s renowned Provence region, known for its seaside resorts, fine wines, Roman and Medieval architecture and pleasant climate. The city itself also has much to offer, with fantastic dining, shopping and discovering to be enjoyed at every corner. Culture: Head to the Toulon’s historic Old Town to stroll through quaint squares and marvel at their spectacular fountains. While you’re there, you won’t want to miss the enormous Provençal Market, a traditional street market with row upon row of fresh food, delicacies and flowers galore. You can also check out the bustling hub of Upper Town for local cafés, restaurants, and fashionable stores. 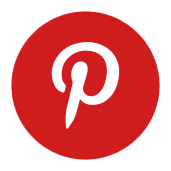 Dining: Like all of Provence, Toulon is famous for its superb cuisine, so excellent restaurants and cafes are abundant and feature culinary specialties include tapenade, ratatouille, and bouillabaisse. While you’re there, be sure to try chichi frégi, a donut-like pastry flavored with orange blossom, and cade toulonnaise, a chickpea-flour flatbread. Adventure: Take a cable car to the summit of Mont Faron for stunning panoramic views of the harbor, plus footpaths for hiking, ideal spots for picnics and fun play areas for the kids. For World War II buffs, the area includes a fascinating museum of military history that commemorates the Allied invasion on the coast of Provence in 1944. Beyond Toulon: Many of southern France’s most celebrated cities are accessible from the port of Toulon. 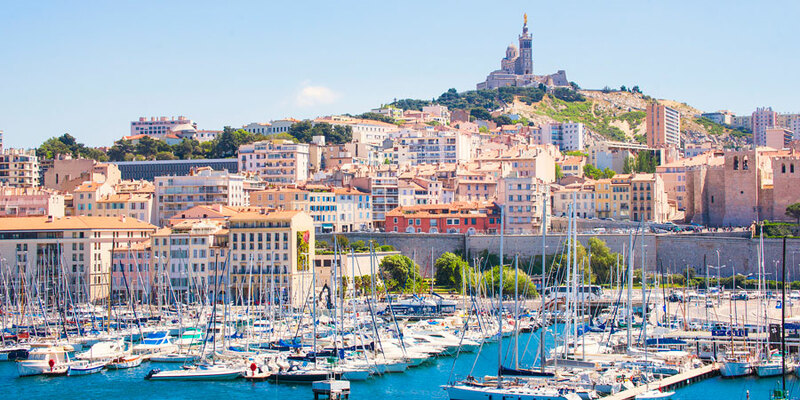 Make your way to Marseille, the country’s second-largest city, to explore its famous Old Port and the outstanding basilica of Notre-Dame de la Garde. Or take a journey to the glamorous sites of the Côte d’Azur (you may know it as the French Riviera), home of the Principality of Monaco, chic Saint-Tropez, and cultured Cannes. For your free, no-obligation quote on either of these or any other Disney Cruise Line vacation, visit us at Dreams Unlimited Travel.